One in eight individuals with diabetes has major depression, and another one-fifth may have less severe but clinically significant depressive symptoms. Diabetes patients with comorbid depression can have worse self-care and treatment adherence, glycemic control, and increased morbidity and mortality. The symptoms of diabetes and depression often intertwine in what can be termed “diapression.” Approaching diapression in an integrated manner may be a novel approach to improve patient care. At Samepage, this is our passion. These patients are often left behind by our current silo’d health system. 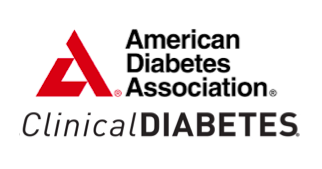 Dr Paul Ciechanowski is a pioneer in this area and explains the diabetes-depression connection and how to solve for it in this widely praised article for the American Diabetes Association. Read more here.